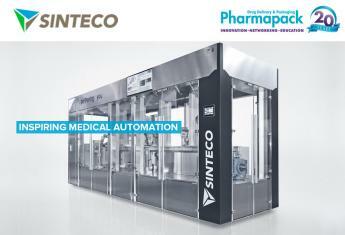 The Medtech machine is an automated system equipped with high cadence linear transfer for the assembly and testing of medical device. The handling occurs through intermittent cam mechanisms; this guarantees a perfect synchronization between working units and mechanism of pieces orientation (remarkable transfer speed, constant indexing time, no downtime, reduction of noise and vibration, controlled acceleration). Moreover, the system has been designed considering the special conditions that regulate the clean room applications. In the medical industry, the clean room is a space used as mechanical or electronic laboratory whose main feature is the presence of very pure air. 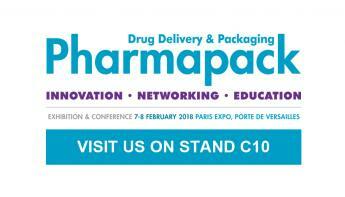 The production approach in clean room has a key role in medical technology and pharmaceuticals, and influences the design of dedicated assembling machines. 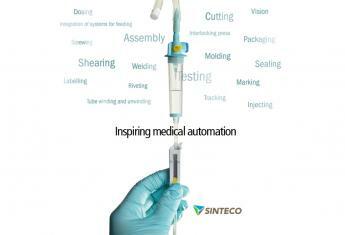 The Medtech machine of Sinteco has a stainless steel design and compliant to current standards in the field; The machine has Industry 4.0 technology! 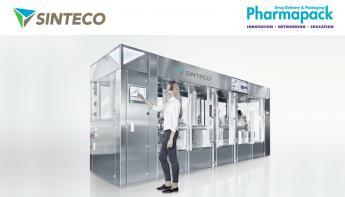 The Medtech machine is managed by state-of-the-art PLC and Scada system. The supervision software is able to supply, in real time, a wide range of information useful for performances and diagnostics analysis, such as production, efficiency data and alarms. The advantages of the software are: management, high safety, machine and production status control, better user-friendliness, data acquisition and processing in real time! 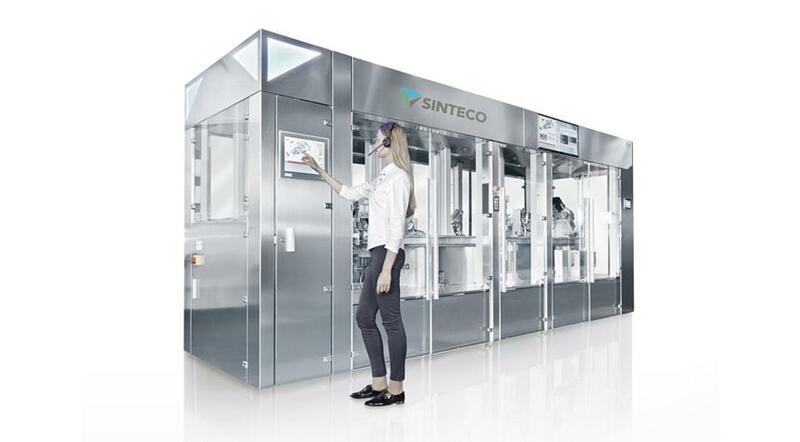 To conclude: The system is reliable, flexible, with high productivity and specially designed to work in clean room, according to the strict regulations of the specific field.